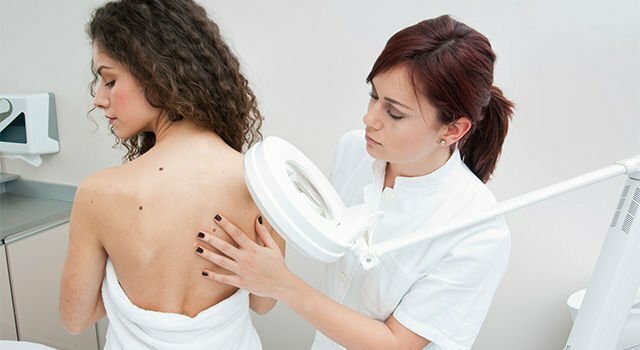 Advanced Skin Center provides comprehensive dermatology and skin cancer treatment services to the entire Western Oregon region. 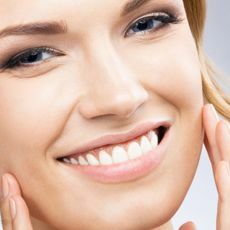 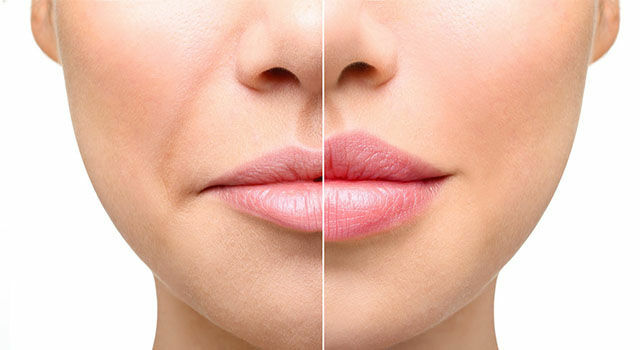 With practices located in Roseburg, Reedsport, Coquille, and Grants Pass, we have made it both easy and convenient for anyone to seek state of the art treatment for a vast array of skincare concerns. 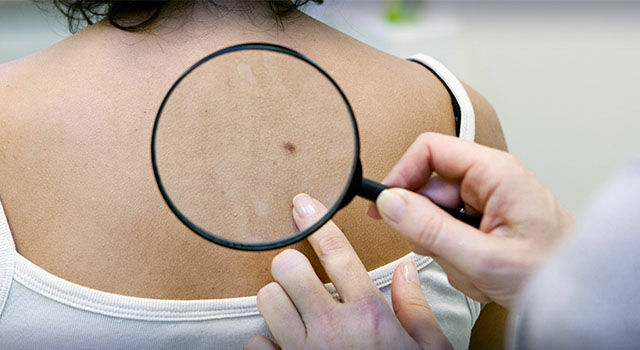 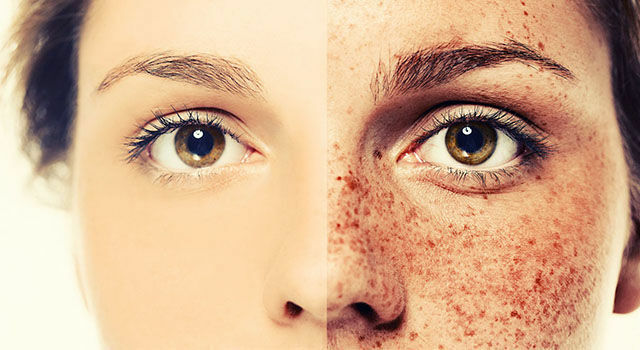 Advanced Skin Center specializes in skin cancer treatment and other medical skin conditions.